Like most things in life, roofs do not last forever. 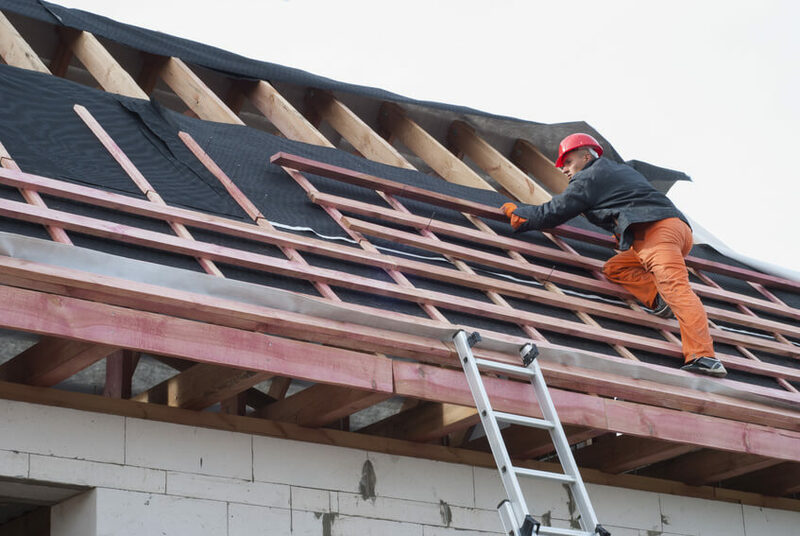 Whether you’re noticing leaks or damages with your roof or it’s simply past its prime, it may be time to start thinking about roof replacement. But before jumping right into signing the papers to begin your new roof installation, there are some decisions to be made. To help you get started on the process, we’ve compiled a list of a few important factors you should consider before getting a new roof. Deciding on materials for your roof replacement is step number one. There is a wide range of roofing materials that you can choose from. However, asphalt is the most popular roofing material, with four out of five homes in the U.S. having asphalt shingles. To figure out the best roofing material for your home, consider asking your roofing company their opinion. When considering your material choice, it’s also important to think about any environmental conditions that could influence your decision. You should take into consideration external conditions such as sun exposure, heat, rain, snow, and hail. You should choose a shingles material that can easily withstand that weather conditions in your area. Otherwise, you may find yourself having to repair or replace your new roof sooner than you should have had to. 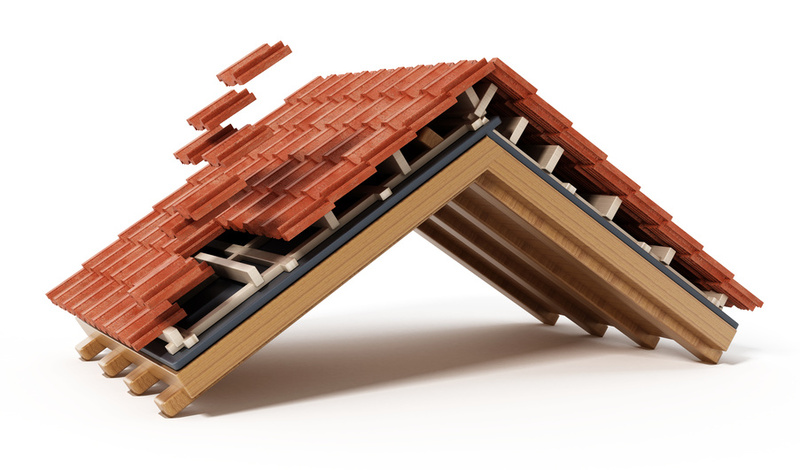 Nailing shingles onto your home is going to be a loud process. Because of this, it’s important to consider when you’re going to have your roof installed. If you have an important event coming up or are having family stay with you, make sure to schedule your installation for another time. Before signing any papers, it’s important to know that your new roof is going to be installed properly. Depending on the condition of your current roof, you may have multiple choices for how your new roof is installed. Typically, your current shingles will simply be stripped off before the new shingles are put on. However, if your current roofing is not in terrible condition, the new shingles may be layered on top. 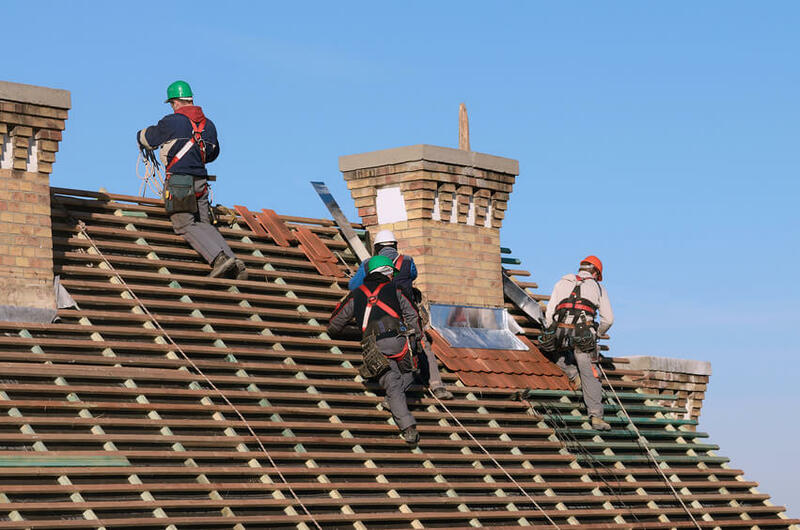 Working with your roofers is the best way to figure out the best option for your roof replacement. Most roofing companies offer a warranty on your new roof. Before signing any papers, you need to know what is and is not covered by this warranty. Hopefully, there won’t be any problems with your new roof. But you should know what the warranty covers to be able to get any problems taken care of quickly and efficiently. A new roof is an important investment. To make sure you’re getting the best quality roof possible, make sure you choose a reputable roofing company. 3 Materials To Consider For Your Roof Replacement! next post: Should You Replace the Roof Before You Sell Your Home?